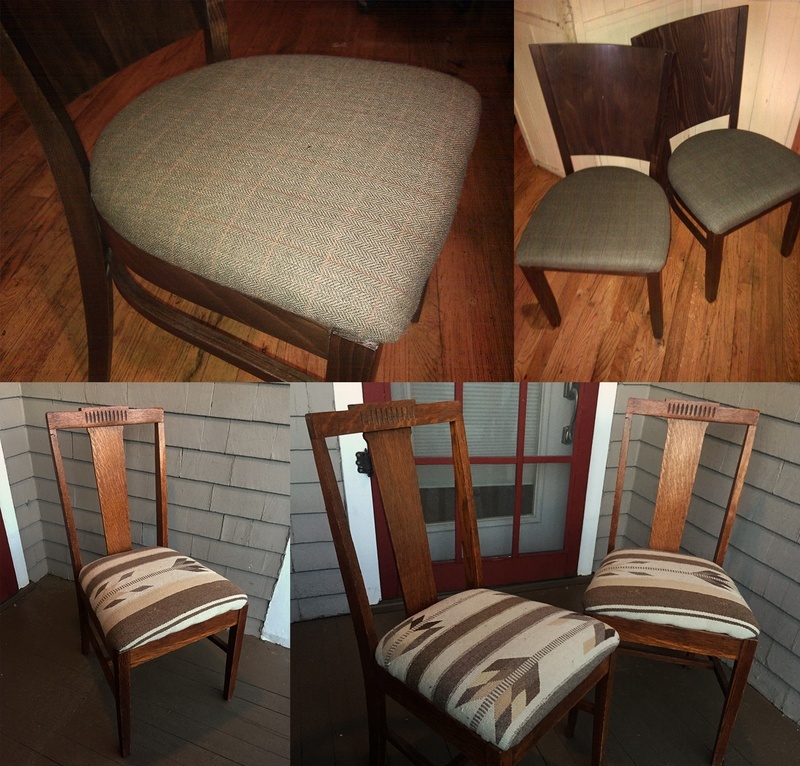 On the difficuly spectrum of home improvement projects, reupholstering dining chairs is on the right side. Most craft projects are more expensive, time consuming and technically challenging than you could have ever known when you started them, but not reupholstering dining chairs. If you're looking for a confidence boost, this is the craft project to choose.